Plan ahead if you're travelling on the M1 this afternoon. 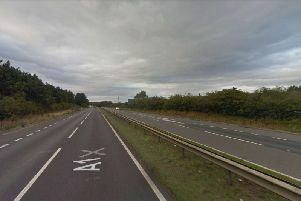 Motorists are being warned to plan ahead because of a fuel shortage at the Tibshelf services on the M1. The service station, is not expected to have any fuel until later this evening so Highways England are warning drivers to be prepared.